2 Between Flexibility and Stability: Ad Hoc Procedures and/or Judicial Institutions? 4 Towards Reinforcing or Contesting the Vision of the Rule of Law? 9 Governance of Financial Crises: A Role for the International Protection of Economic and Social Rights? 12 'Return of Cultural Treasures to their Countries of Origin': Principle or Trend in Cultural Property Law? 29 Most-Favoured Nation and National Treatment in the EU and US Regional Trade Agreements-Tools for Equal or Discriminatory Treatment? 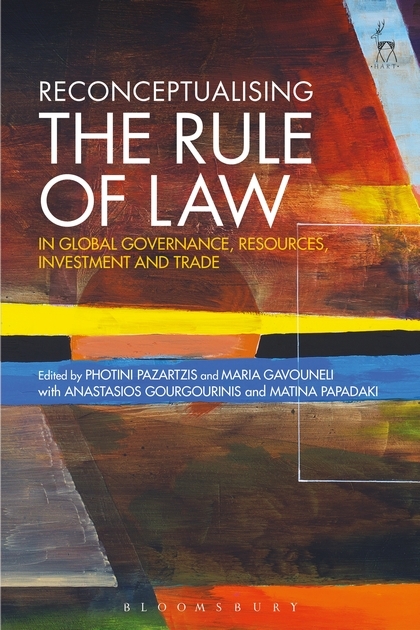 Photini Pazartzis is Professor of International Law at the National and Kapodistrian University of Athens. 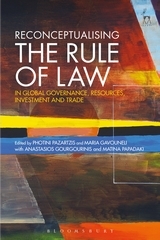 Maria Gavouneli is Assistant Professor of International Law at the University of Athens.